Elbow joint dislocation occurs when the elbow is bent backwards beyond its normal range of motion, causing damage to the ligaments, bones and structures of the elbow. Hyperextension of the elbow can cause dislocation or fractures. Many hyperextension injuries occur during strenuous physical activity or sports. Falling and stopping the body with an outstretched arm can also cause the elbow to bend the wrong way, stretching and tearing ligaments, or cause the bones in the elbow to collide. 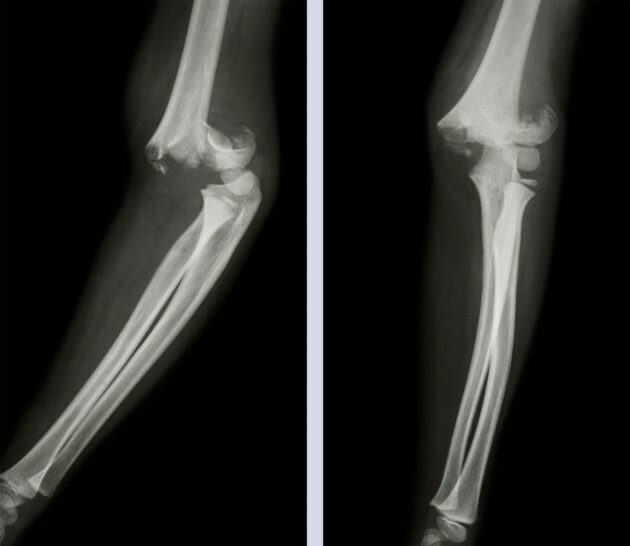 Elbow dislocation causes joint deformation, swelling and bruise. 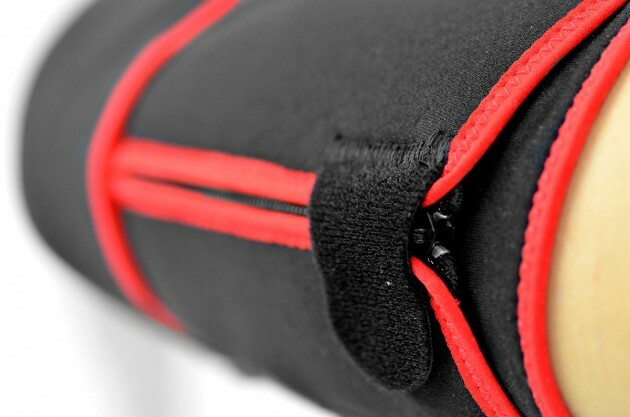 To prevent against this injury you should use our AS-L/A elbow brace with leaf spring hinges. 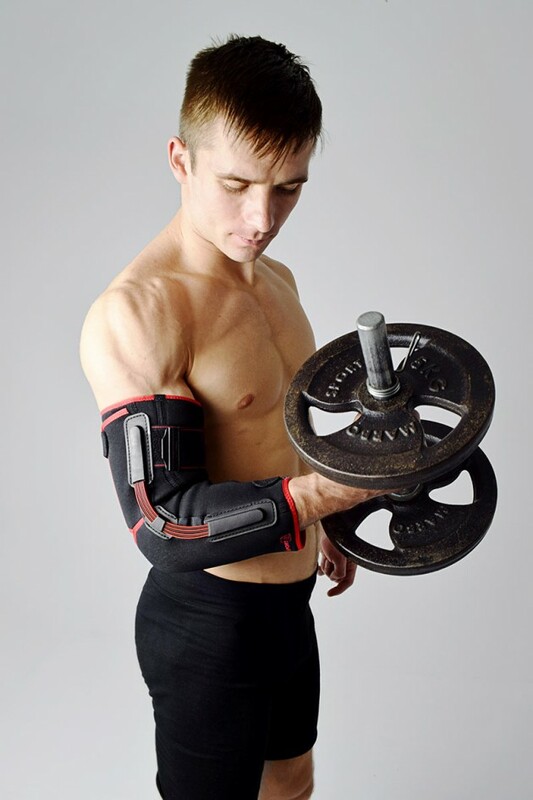 AS-L/A elbow brace is made of PowerFit. 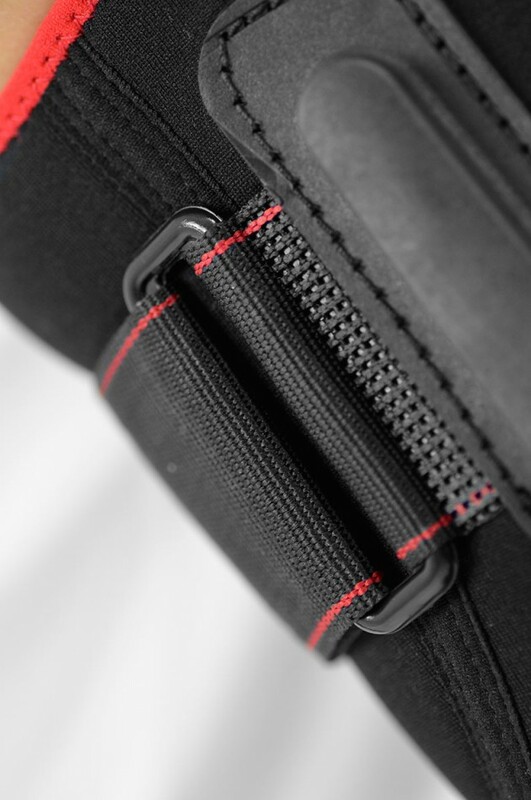 Our brace construction is unique because it has lateral leaf spring hinges that reflect anatomic range of motion. 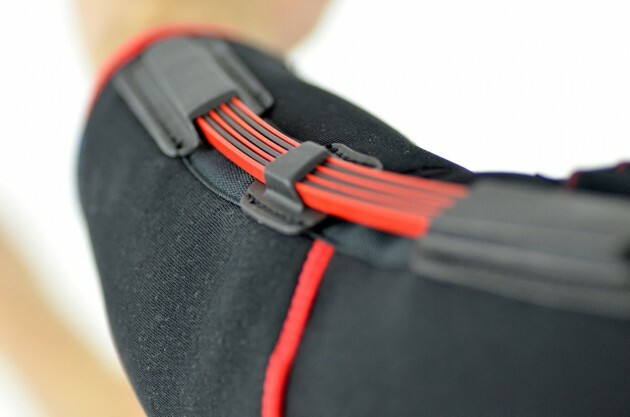 Circumferential straps provide excellent compression and zipper facilitates to putting the brace on and off. The brace is equipped with leaf spring hinges. The splints are made of high quality alloy of metal and plastic. 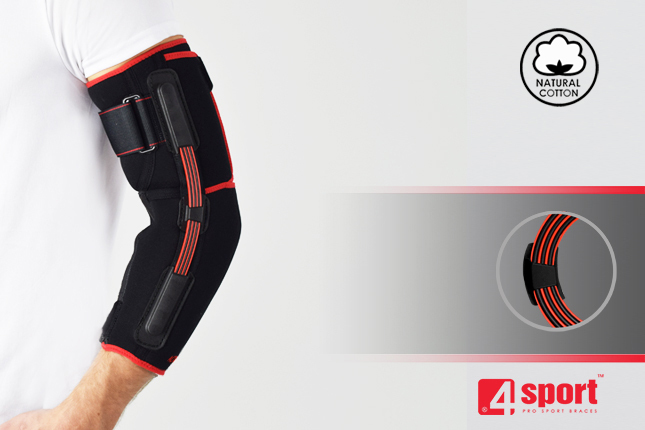 This construction provides anatomic joint motion with excellent lateral stabilization. 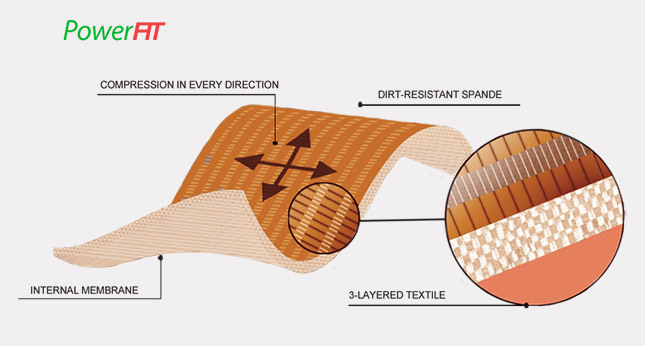 Elbow support AS-L-01 is made of innovative, high-compressive and skin-friendly material, called CottonPren. 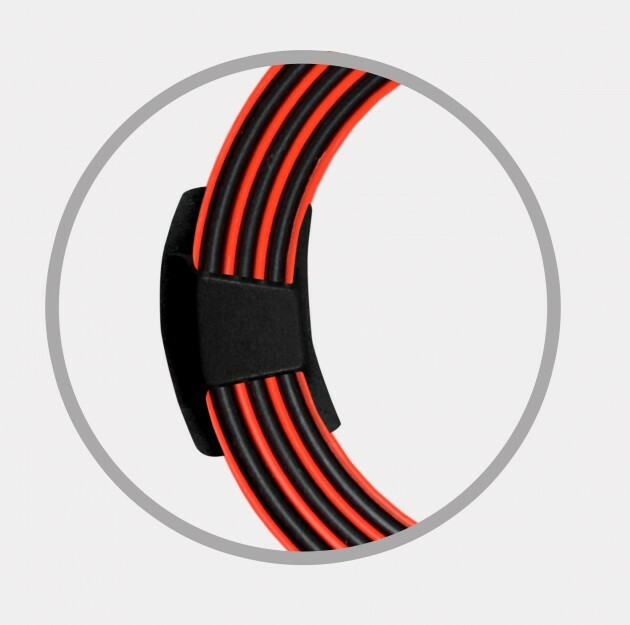 It’s soft and high-elastic, what provides excellent compression. This material is made of neoprene with internal elastic terry. CottonPren provides therapeutic heat improving the healing and reducing pain.